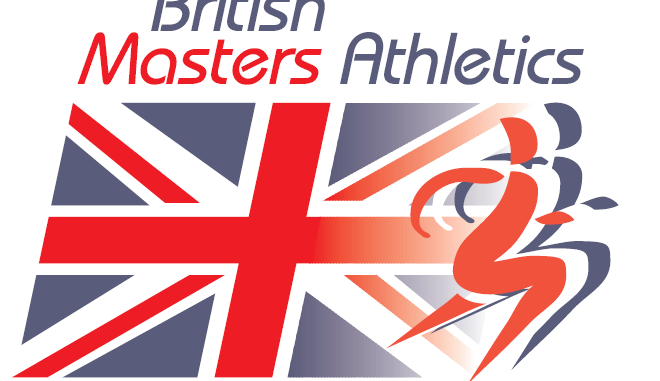 Following earlier provisional dates and venues for the various 2019 Championships, on receiving an updated UKA Fixture List, with serious clashes with major events, some dates and venues had to be amended, This is to ensure we could get sufficient Officials to operate the Championships, as we had serious problems with most Championships last year, especially the SoE and NoE Masters Championships, where we have had to change the venues for this year. The Entry Forms for the two Indoor Championships will be accessible on the BMAF website from the beginning of December. I have just seen a posting [25/11] on the EMA website that there have been changes to the WMACI 2019 Timetable. They mention date changes for Triple Jump and small changes to Women’s 60m Hurdles and Men 75+ Hammer. Check these out, as it could affect your flights, buses/trains and hotels. Yet it is not on the WMA or Torun websites ?.